1967 Marlboro Cigarettes original vintage advertisement. Come to where the flavor is. 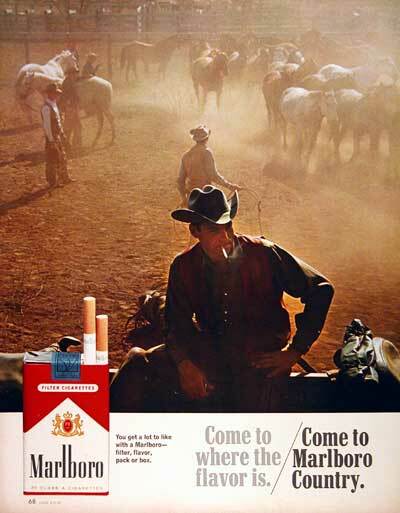 Come to Marlboro Country.